“I have worked so hard and I am so happy this weekend went in my favor, unlike last year” -Chelsea Borrowdale. 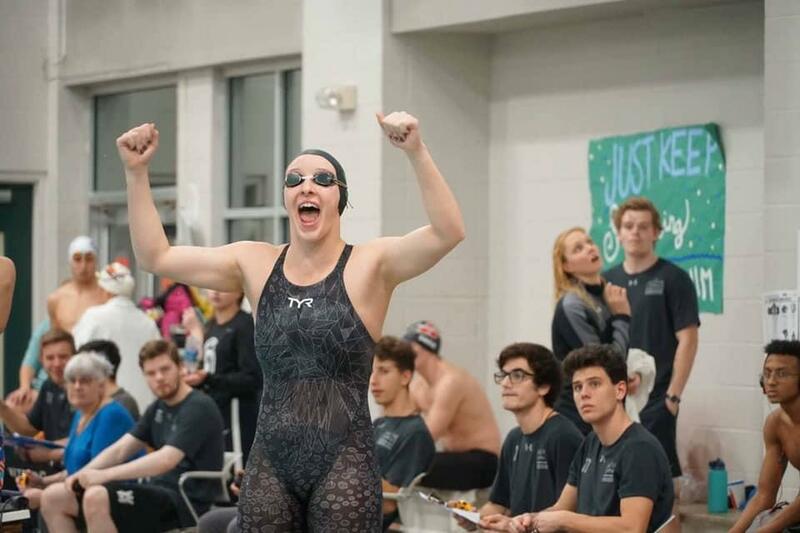 The middle of the semester is an odd time for most sports teams, but this is when Delta State swimming prepares for one of the biggest events of their year, Conference. In preparation for their end of season meets, the swimmers practice every day from 5 a.m. to 7 a.m. and 3 p.m. to 5 p.m. Conference is a big deal, as it is the last to qualify for nationals. Chelsea Borrowdale, a sophomore from Vancouver, Canada, is one of the Lady Statesmen and has worked very hard in both the classroom and the pool for these meets. Last season, Borrowdale did not make it to nationals in her events breaststroke and the individual medley. This loss from last season has pushed Borrowdale to become better in the pool; she has worked very hard on her strokes while also keeping her 4.0 in the classroom. “The loss was really hard, and I need to make nationals this year,” says Borrowdale. For 13 years, Chelsea has had to learn to manage her time wisely when it comes to swimming and outside activities. 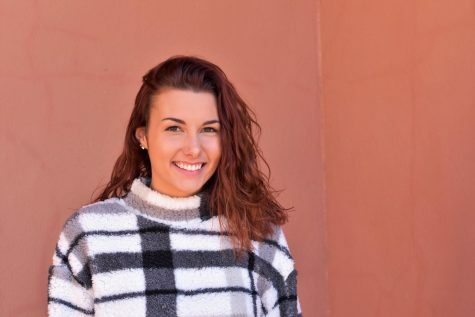 At home, Chelsea knows that athletic scholarships are not offered for schooling, so going home after last year’s loss was not an option. Instead, Borrowdale pushed back and worked harder to get to her and the team’s goal. Borrowdale, standing at 5 feet 3 inches, is the type of person anyone would want to be friends with or have as a teammate. Regardless of how tired Chelsea may seem, she is always there for her teammates. Borrowdale is an outgoing and cheerful person. “Even during the hardest times, Chelsea is there to pick us all back up and encourage us to keep going,” Martelli says. At the swim meets, you will see Borrowdale finish her event, grab her things and immediately look for someone to cheer for. Chelsea Borrowdale will be competing in the national swim meet in Indianapolis this upcoming spring break. Ranked 8th in the nation for her individual medley, Borrowdale hopes to help her team as much as possible and bring back her best times yet.